Evolver is a competitive 2D fighter and metroidvania beat'em up currently in development. Our goal is to create a truly unique fighter that's fun and easy to pickup for button smashers and rewarding to competitive players who want to spend time mastering the game. 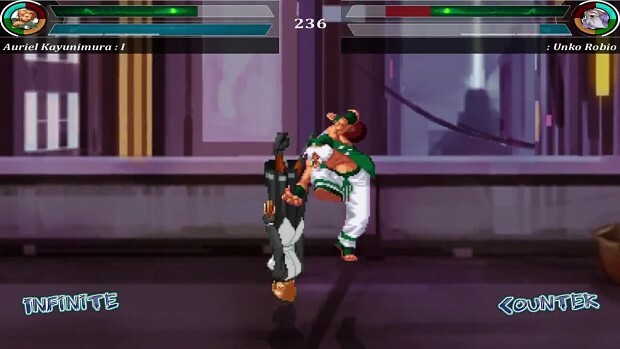 With no true blocking mechanic, the game is unlike any other fighting game in creation.